BOULDER, Colo., Sept. 17, 2013 (SEND2PRESS NEWSWIRE) -- TeamSnap, the world's leading web and mobile team and activity management service, announced today they are working with the Amateur Athletic Union (AAU), one of the largest non-profit sports organizations in the U.S., to provide AAU with promotional resources and content for advocating youth sports. AAU is dedicated exclusively to the promotion and development of amateur sports and physical fitness programs. AAU member leagues and clubs successfully utilized the TeamSnap platform through the 2013 spring and summer season. The 2013 to 2014 school year recently began and membership renewal is underway, naturally providing an ample window for members to begin using the web service and app for their newly formed teams. "This working relationship is a natural fit for us," said Ken McDonald, vice president of Customer Acquisition, TeamSnap. "AAU shares the same goals of inspiring youth athletes while also maintaining a customer-first focus in their organization. Coaches, managers and athletes can spend more time doing what they love and will receive helpful team management resources through email campaigns and online materials." "We are proud to have TeamSnap as a part of my initiative as president and CEO to provide the AAU Member Clubs easy access to the latest digital technology," said AAU President Henry Forrest. "TeamSnap has been a great tool for our members to improve communications and enhance the 'Real AAU' experience for all participants." Currently, 60 percent of TeamSnap's web application users access their teams using TeamSnap's five-star iOS and Android apps. These mobile apps are used by parents, athletes, coaches and players for retrieving player information, viewing player attendance and availability, editing team calendars, accessing game locations on a map, posting game results and more. TeamSnap has more than 5 million users in 195 countries. "We signed up one team to use TeamSnap at the very start of AAU/TeamSnap promotional campaign," said Gigi Lemon, the Florida District AAU Basketball and Baseball director. "We had such great feedback from parents and coaches that we immediately signed up our other teams for the TeamSnap program. It makes communicating with all of our teams and their player so easy and simple. It is a great service and TeamSnap has been very easy to implement." TeamSnap is an award-winning mobile and web service for managing ongoing activities including recreational and competitive sports teams, social groups, and other organizations. With a simple but powerful online interface, TeamSnap makes it easy to keep track of participants, schedules, attendance and availability, payments, statistics and much more. Comprehensive messaging functions keep everyone in touch, and with a strong focus on usability and simplicity, TeamSnap is software that people actually find fun to use. With enthusiastic customers in 195 countries and teams representing more than 100 different sports and non-sport groups, TeamSnap has quickly become one of the fastest-growing team and group management solutions available. 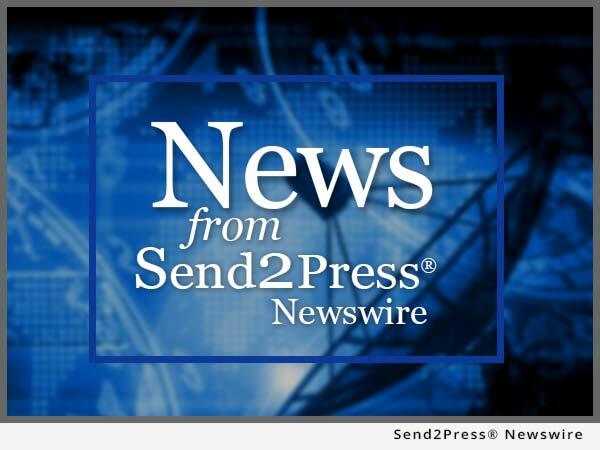 NEWS SOURCE: TeamSnap, Inc. :: This press release was issued on behalf of the news source (who is solely responsible for its accuracy) by Send2Press® Newswire, a service of Neotrope®.